RPA has a ’mountain to climb’ and there is little confidence in its ability to deliver a successful BPS 2016 scheme, according to the TFA, which has called for a extension to the application deadline. The Tenant Farmers Association (TFA) has called for the 2016 Basic Payment Scheme (BPS) deadline to be extended amid growing concerns over the Rural Payment’s Agency’s ability to administer the scheme. 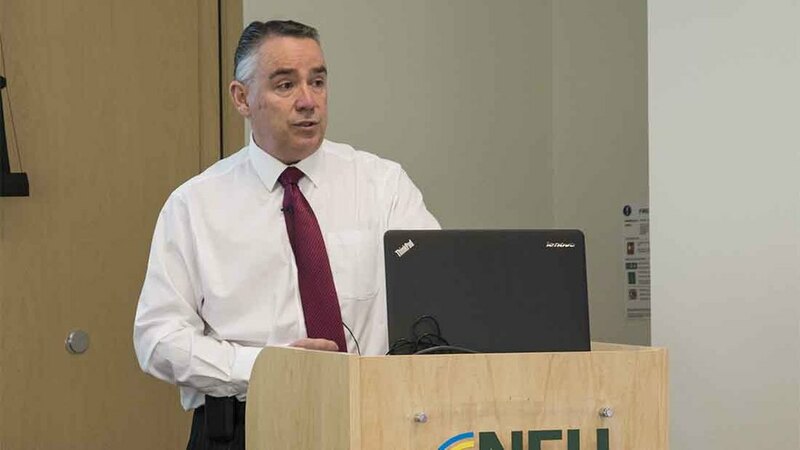 Following a meeting between farming organisations and RPA officials, TFA chief executive George Dunn said the TFA has written to Farming Minister George Eustice to request formally that Defra applies to the European Commission for an extension of at least a month to the May 16 deadline. ’With a major mountain to climb and little confidence that there is the joint capacity to fulfil a successful 2016 campaign by the May 16 deadline’, both the RPA and BPS applicants will be placed under ’intolerable stress’ without such an extension, he warned. He said the TFA took took ’a long list of issues which needed to be resolved to allow BPS claims to be submitted for this year’ to the RPA’s Technical Stakeholder Group. Other organisations had equally long lists. Mr Dunn added: "Although some progress was made, there are a significant number of issues which remain outstanding. With a month to the deadline the TFA viewed yesterday’s meeting as an important line in the sand." Defra Ministers secured a one-month extension to the BPS 2015 deadline, following the late call to ditch the online-only application approach last year. As things stand Defra is understood to be sticking by the May 16 deadline for BPS 2016 applications, despite these mounting concerns. A Defra spokesperson said applications were ’flooding in’ with over 10,800 online applications submitted via the Rural Payments service so far and a further 1,400 by paper. 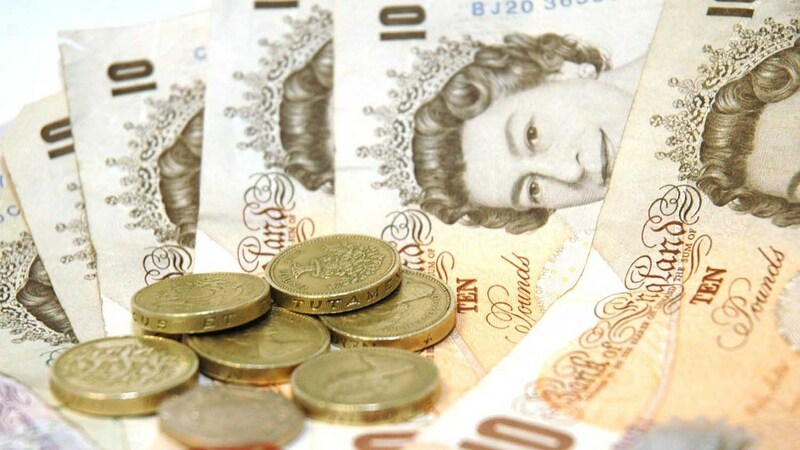 The latest figures for BPS 2015 showed little progress had been made in recent weeks, with about 10,000 farmers still waiting for payments despite assurances from RPA chief executive Mark Grimshaw ’almost all’ payment, 92 to 95 per cent, would be paid by the end of March. Outstanding payments include about 5,400 farmers who were inspected, 3,500 commons claims and 1,000 other claims ‘in the final stages of completion’ had still not been paid. More than 76,000 claims, 88 per cent, have been completed but there was no indication of when outstanding claims would be paid. Industry organisations, agents and farmers have all been expressing concern in recent weeks about the knock-on effects of delays in 2015 payments for the 2016 scheme. The late payments, along with delays in getting claim statements out (by this Friday 65,000 were due to have been sent out, leaving about 20,000 without), numerous cases of 2015 underpayments and missing data on 2016 forms have led to concerns many farmers will not have sufficient data to make accurate 2016 applications. North Devon farmer Brian Griffiths, whose claim has been delayed because of an inspection, said it was ‘almost impossible’ for him to submit his 2016 application as he had received no feedback on whether his inspection. “We need the claim statement in order to know whether the 2015 claim was OK before we can submit the 2016 claim,” he said. The Rural Payments Agency (RPA) is urging farmers to get forms in on the basis of the information they have with the deadline now just a month away. The agency has indicated it will ‘exercise flexibility’ where possible when it comes to correcting errors on BPS 2016 claims caused by problems with the 2015 scheme. Asked what assurances RPA could give to farmers in this position a spokesman said: “Claimants are responsible for the information provided on their claim. She said the agency would investigate BPS 2015 payment differences flagged up by farmers and agents and, if needed, make any additional payments over the summer, or for the smaller amounts, as part of their 2016 BPS payments. Mr Grimshaw suggested many of the issues experienced with BPS 2015 would be ironed out for the 2016 scheme. He said: "We understand the importance of these payments to farmers and the Agency is working round the clock to get the remaining payments checked and paid to farmers. “We are now processing some of the most complex cases such as those on common land, which we have always said would take longer to get right. “I have every sympathy for farmers who have not been paid. For those customers experiencing real difficulty, we have established a hardship fund which can be accessed to provide some immediate relief. The RPA has issued more details on BPS 2015 delays and the 2016 application process. Around 5,400 farmers that were inspected. The 2015 scheme required RPA to carry out more, and different, inspections because of the new greening requirements. This included new items for inspection such as Ecological Focus Areas. These claims are now being processed. Around 3,500 claims from landowners with rights to common land. These claims have taken longer due to the new approach this year which distributes money only between those who use the common, rather than allocating a proportion based on everyone who has a registered right. RPA this this 'fairer approach' will mean many commoners can expect a bigger payment, but it is more complicated to get these payments right as all claims on the common have to be checked first. This issue will be much reduced in 2016. Around 1,000 claims in the final stages of completion. For any farmers who require urgent assistance with their cash flow, the RPA has established a financial hardship process, which has so far paid out more than £8 million to 505 farmers. To access the hardship fund, farmers should call 03000 200 301. Anyone who has received a 2015 BPS claim statement and notices a difference from what they were expecting should contact ruralpayments@defra.gsi.gov.uk or write to the RPA at the address provided on the claim statement. Letters and emails should include the subject heading ‘BPS 2015 payment'. RPA said there may be reasons the payment seems lower than expected – for example entitlement values are lower this year. This is explained on the claim statement. New features have been added to the support available to 2016 Basic Payment Scheme (BPS) applicants. These include an option for agents to speak directly to a dedicated team for agents. There is also a 24/7 automated service for applicants who have a paper application form but want to apply online for the first time. To set up an online application form applicants just need to call 03000 200 301 and key in their SBI number and contact details. Farmers and agents who want to add land parcels to their application can now email ruralpayments@defra.gsi.gov.uk to have these included. Alternatively, they can fill in a continuation booklet and post it to the RPA. These are available on GOV.UK. All those who applied for BPS in 2015 should now have received a paper version of the ‘How to claim BPS online’ guidance. This is available onGOV.UK. Onscreen help is also available to provide a step-by-step guide on applying online. ‘How to’ videos are available on the RPA’s YouTube channel covering transferring land, transferring entitlements, changing land use and a general overview of how to apply online. Help is also available to farmers and agents on the helpline number above and at online support centres across the country.